William Worrall Mayo, M.D., built this gothic-style frame house by hand in 1859 and set up his medical practice in an upstairs room. His eldest surviving son, William James, was born here. During the U.S. Dakota War of 1862, his wife, Louise, sheltered 11 refugee families in the home and nearby barn. 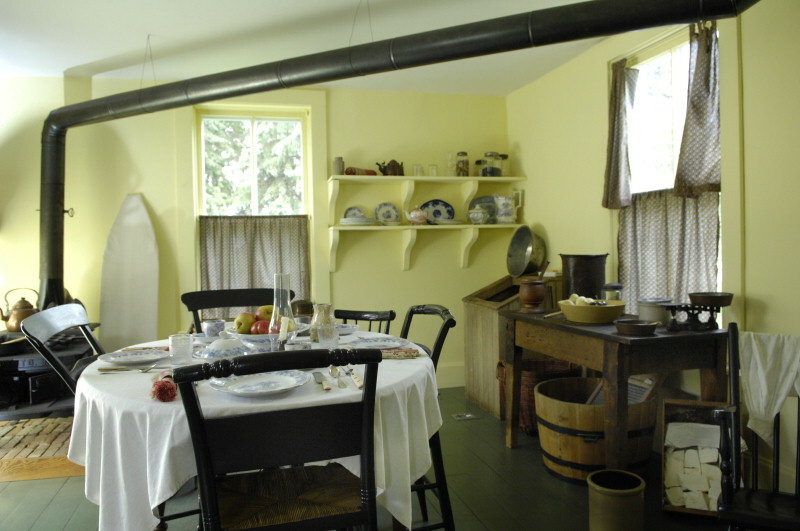 After the Mayo family moved to Rochester, the home was owned by the Cosgrove family, founders of the Green Giant Company. 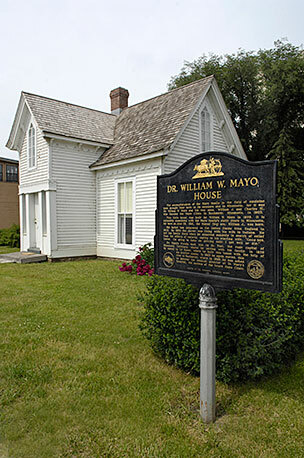 Take a virtual tour of the home where the Mayo family lived during the early years of the Civil War, and where Dr. Will Mayo was born.